No two patients are exactly alike. Your interactions with them aren't the same either. SR Conversations allows you to focus attention on each and every patient. SR Conversations is more than two-way text messaging. So much more. Finally, you can categorize incoming texts and know which ones need your immediate attention - whether you're at the office or the beach. With its easy-to-use HIPAA consent tool, conversations can be both in-depth and compliant. Patients don't have to download an app or register for a portal. The whole thing is just ridiculously easy. It's seamless and easy to use, and your staff and patients will love it. Capture new patients and communicate with current ones. Also, keep your same phone number! Prioritize incoming messages - Each message can be flagged and prioritized so you can decide which texts need the fastest response. HIPAA consent tool - With the HIPAA consent tool, you can text a patient asking them to reply “consent” to receive personal health information (PHI).  Their account is then labeled as HIPAA consented, so you can exchange PHI in the future without worry. Message history and accessibility - You can see a full history of your back-and-forth with each patient. No more spending time sifting through separate discussions a patient had with different staff members. On the beach? At the mall? No problem! Conversations can be accessed anywhere through the cloud or the iOS app on your smartphone. Sync to the patient database - Providers know instantly which of their existing patients is texting them, or if the message is coming from a potential new patient. Two-way texting using your existing number - Patients can text the practice anytime—even if it’s just to send a smiley emoji—reducing the number of calls you receive. Even better, SR Conversations works with your existing phone number. No more using that 5-digit number that looks like spam to patients. Image capabilities - Patients can shoot off an image of their insurance card, billing items, or even an injury. A picture really is worth a thousand words! All of those reasons SR Conversations is great for your practice carry over to your patients as well. 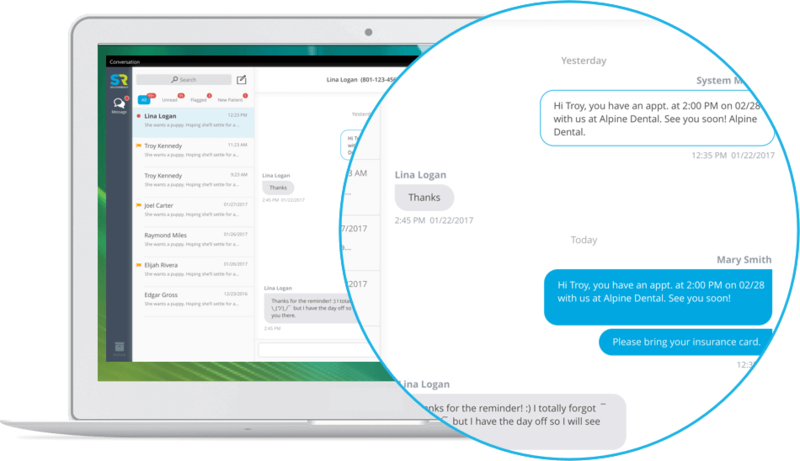 Prioritize incoming messages - Patients receive a quick response to high-priority messages and additional follow-up if needed. HIPAA consent tool - Patients can ask questions about their health challenges through the quick and private option of texting. Message history and accessibility - Because you can access message history on the go, patients can quickly get the answers they need, wherever you may be. Sync to the patient database - Existing patients don't have to identify themselves in each conversation. Their name is automatically attached to the text messages they send. Two-way texting using your existing number - Patients only need to save a single number on their phone for your practice. They also don't have to wait for you to text them. They can start the conversation themselves. Text a balance notice when you know the patient due amount. The text message includes a direct link for patients to access a secure payment screen. 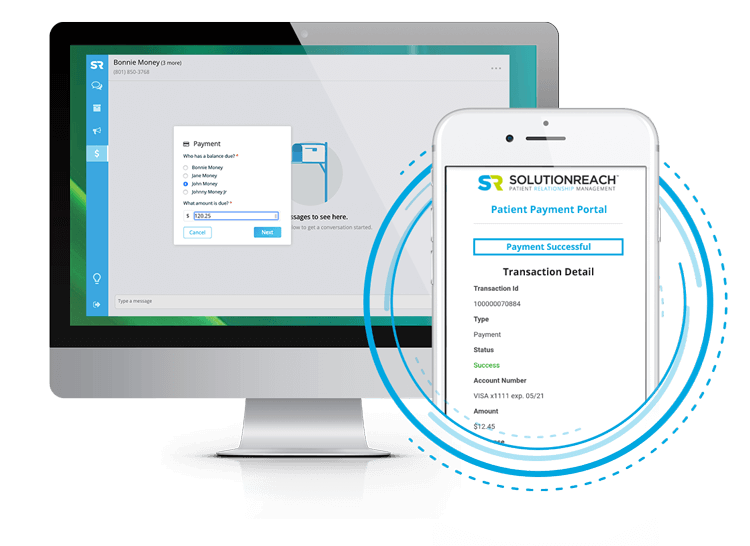 The patient completes the transaction on their smartphone using a debit, credit, HSA, or FSA card. The money is deposited in your account. It's that easy, and it saves you and your patients time. 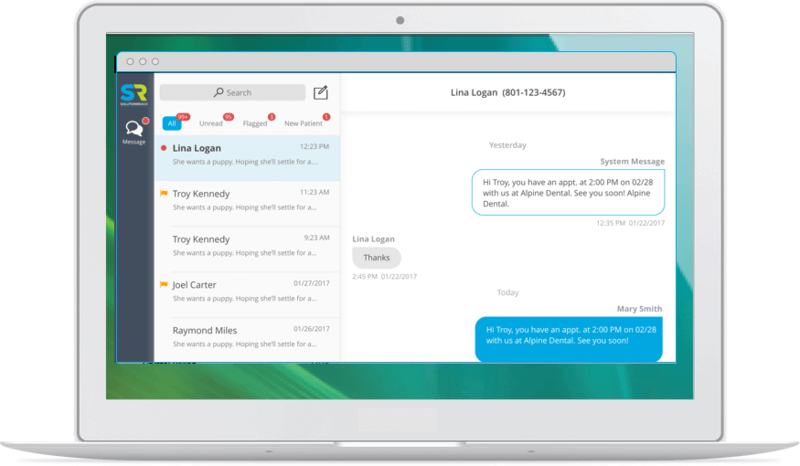 SR Huddle boosts teamwork and productivity with seamless intra-office communication. 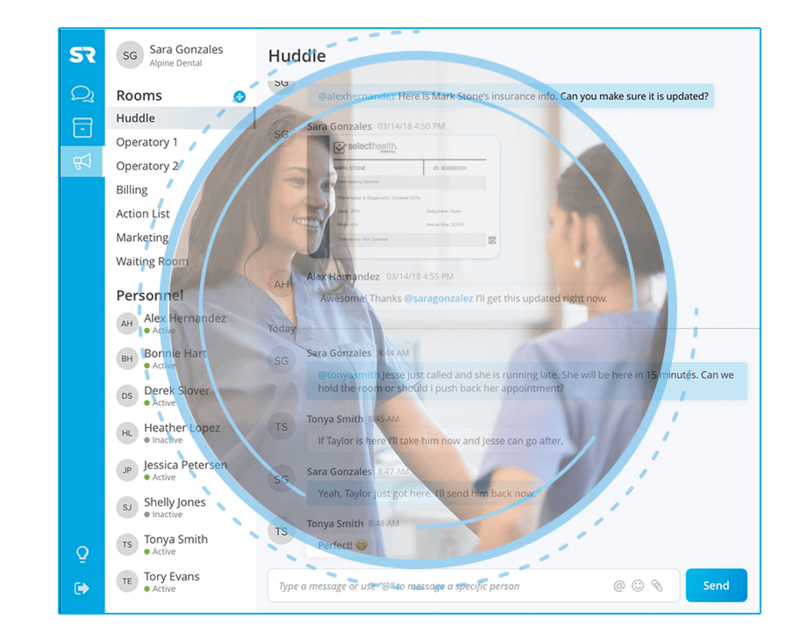 SR Huddle is a feature of Conversations that provides a secure way to easily promote collaboration, coordination, and communication between members of your staff. Schedule a demo and learn how Conversations can help transform your business!